We present our highlights from Saturday's action at the 2018 ALSA's Championship Tournament Weekend. 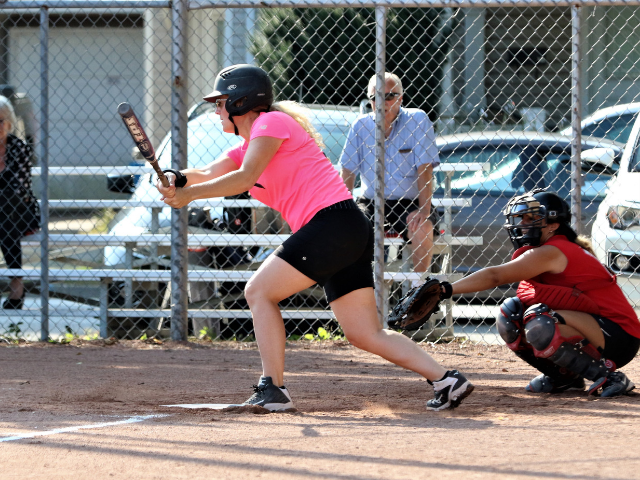 Recreational House League -no experience necessary & competitive Select program. 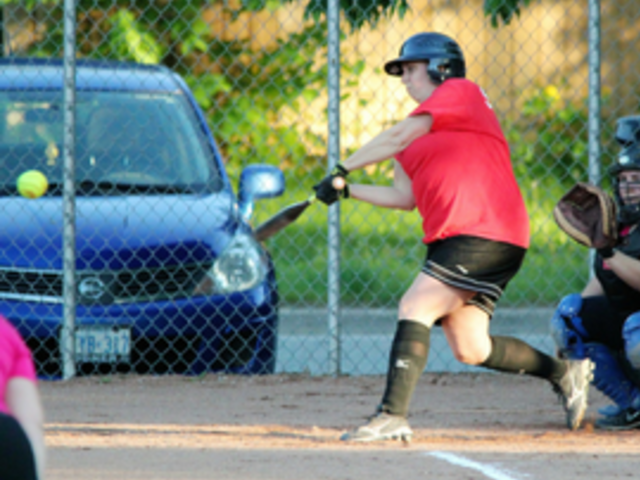 Learn the key difference between fastball, slo pitch and orthodox softball. 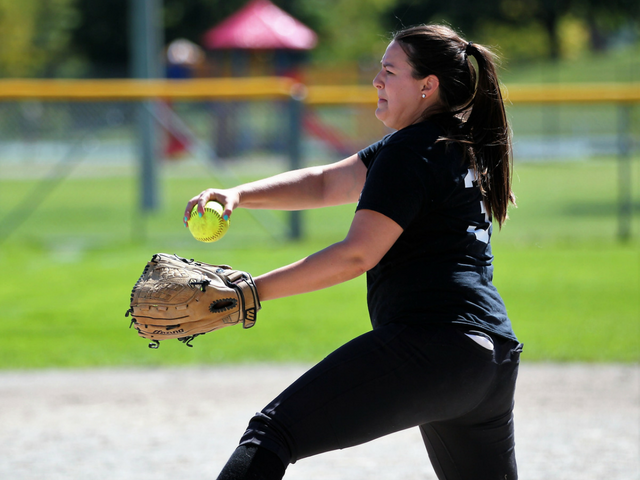 Long-time fastball league plays centre stage in Aurora's Town Park.